Eucalyptus is a kind of tree found in the islands of Papua. Its leaves contain tannins which used to treat inflammation, while the cineole obtained from the eucalyptus leaves and twigs is a natural antiseptic. 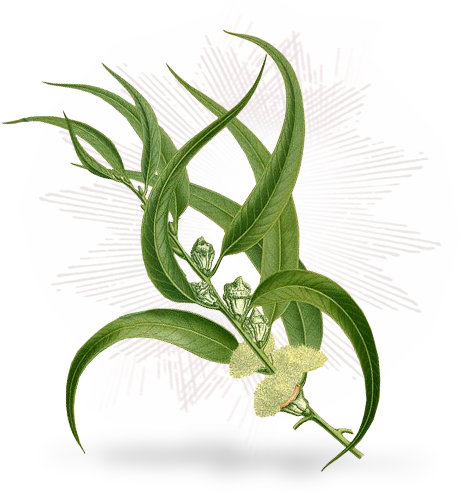 In addition, eucalyptus leaves and oil gives aroma that could be useful in overcoming fatigue and relieving respiratory problem.